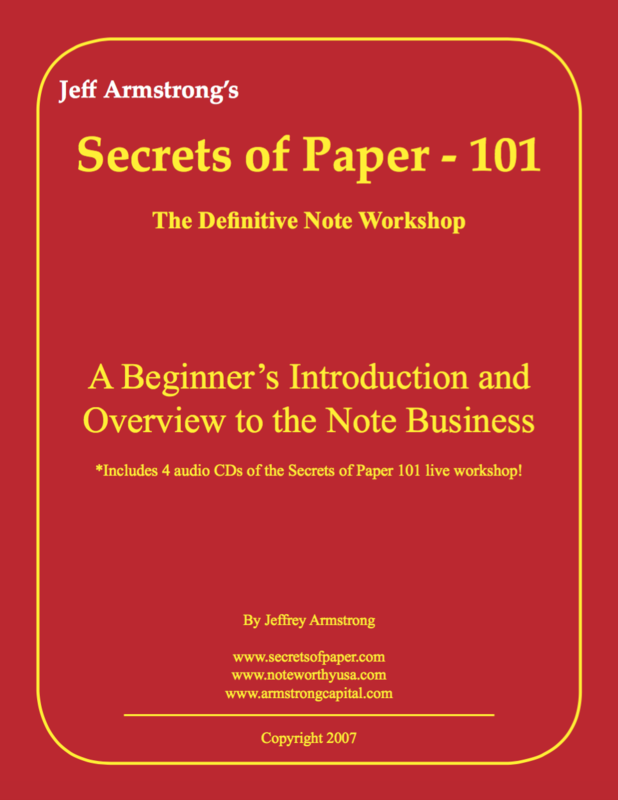 The First Step to learn about the real Note Business! Download link emailed after purchase. So, you’ve decided to be a real estate note broker and have your own business. Before you jump into the unknown, this one day intensive will give you the information and tools to decide if this business is for you. Find out step by step what it takes and how it’s done. Learn the good, the bad and the ugly prior to committing your time and money to a business that may or may not work for you. This is a Beginner’s Introduction and Overview of the nuts and bolts of the business. You will leave with just enough real knowledge and information to start your note business. This workshop will give you the facts, dispel the fiction and help you decide once and for all if this business is for you and if it is everything you thought it could be. 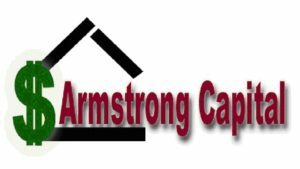 This is a beginning workshop for both Individuals looking to start a Note Brokering Business as well as for Real Estate Professionals (Realtors, Real Estate Investors, RE Agents, RE Brokers, etc.) and how they can benefit from the Note Business by using notes themselves and encouraging property owners to consider Seller-Financing. You will be shown the basics of how to create a good saleable note as well as suggested property sale and note structures. You will be shown basics of the note business process of how to Find them (the note holders), Expose them, Educate them and Support them. The business is broken down for you into seven basic steps (Basic Marketing, Gathering Information, Submit for Pricing, Obtain Offers, Subtracting Your Fee, Presenting the Options and Following up). Once you learn the process and follow the steps correctly you will earn your F.E.E.S. and be able to repeat the process again and again. The methods in this one day workshop have been developed and refined over countless years of practice, implementation, experimentation and execution. This will not be a sugar coated workshop of promises and dreams but a dose of reality. The hurdles, obstacles and hardships of the note business will be exposed along with an equal measure of the accomplishments, triumphs and achievements that are possible in the exciting and rewarding business of being a Note Broker.